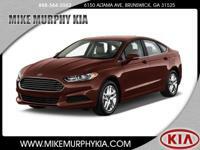 Dublin Ford Lincoln is located 6 miles off of I-16, 45 miles east of Robins Air Force Base, 54 miles southeast of Macon. Customer Satisfaction is our top priority. Buy where prices are monitored constantly to ensure that our customers are always getting the best deal!! If you purchase a vehicle from us, we offer a complimentary loaner vehicle anytime your vehicle is being serviced with us. You don't have to drive to the Big City to get a Big Discount, let Dublin Ford Lincoln take care of you today! Cal to schedule your test drive! 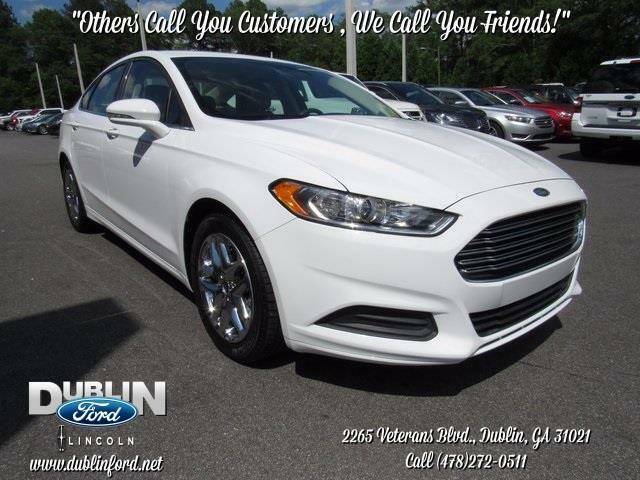 Others call you customers, but here at Dublin Ford Lincoln we call you friends!